Steve Evans . . . Lite Bytes: Jimmy Carr, and all that. 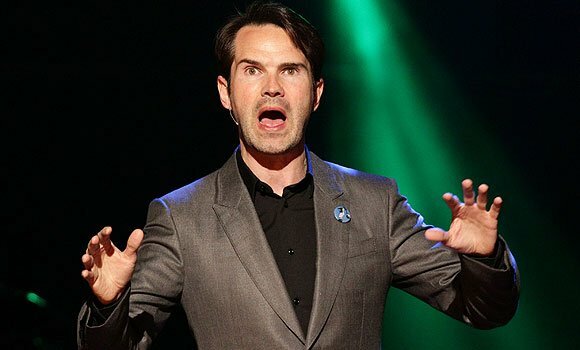 Jimmy Carr, and all that. I think the biggest surprise for me this week was learning that this prat is worth millions. There's never anything that actually makes you laugh properly is there? It's always a sort of inward cringe at the distasteful sneering garbage he 'delivers'.